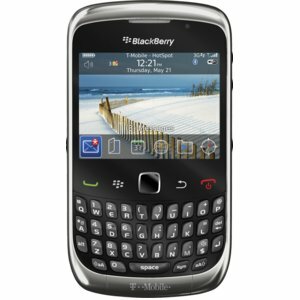 Looking for cheap T-Mobile G2 for sale? You preorder it now for only $149.99 and have it shipped the first week of October. T-Mobile G2 is the best Android phone released this year. Now you can enjoy super fast web browsing via T-Mobile’s new HSPA+ network. The large 3.7 inch screen is one of the best for today’s smartphones. 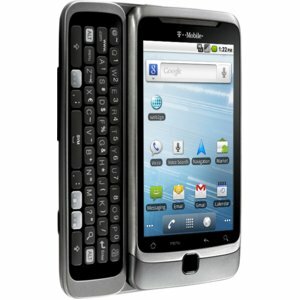 What make the T-Mobile G2 unique is the “z-hinge” design that opens to reveal a full QWERTY keyboard. Big screen should pair with a nice camera, right? The 5 megapixel camera onboard lets you record hi-definition videos and take amazing pictures with LED flash and auto-focus. Of course, you can expect all smartphone essentials include access to personal and office emails, social networking, and instant messaging. an HD video camera for recording hi-definition videos, a 5 megapixel camera with LED flash and auto-focus, and easy access to personal email, Microsoft Exchange, social networking, and instant messaging. TMobile G2 is on sale for a super cheap price of $149.99. 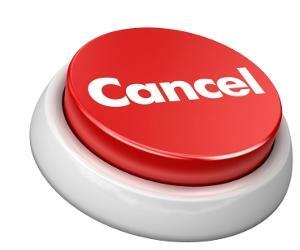 Not available in store – order yours today and save more $$$. Update: You can have it for ONLY $99 during End of Month Blowout Sale! Update: Price went back to $149. Still a great deal compared to in-store price!